Is your home or business beginning to look worn down? 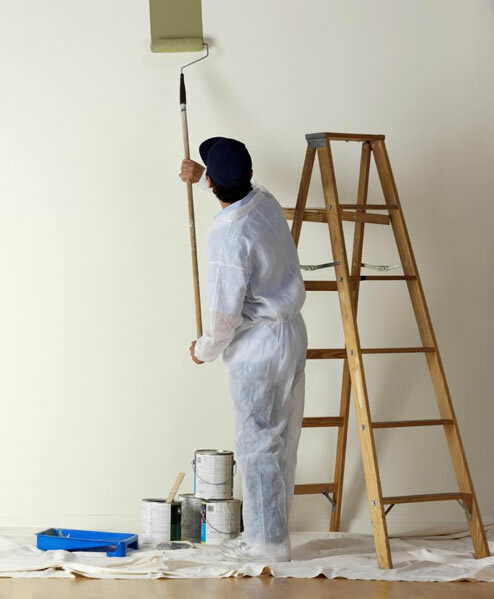 You would be surprised how a fresh coat of paint can bring a property back to life. Choosing to repaint your property will improve the curb appeal of your property and add years of protection from the elements. 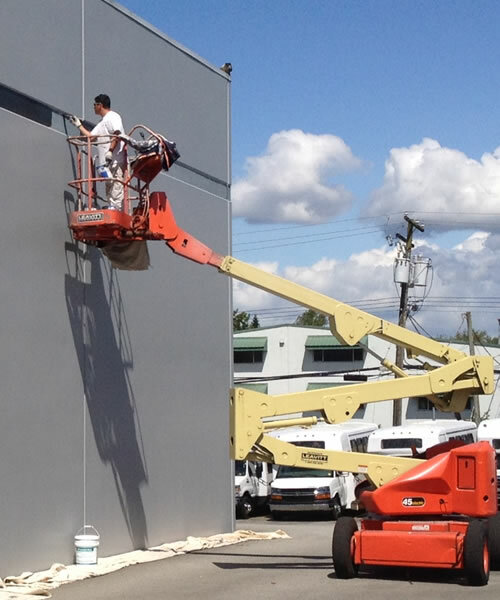 We specialize in multiple types of painting services. These include: Residential interior and exterior painting, along with Commercial interior and exterior painting. Our team of professionals will complete your project on properly and on time. We at take pride in the service we provide. Our mission is complete customer satisfaction and this is proven by our hard work ethic. You the customer will be part of the entire process from beginning to end. Our team will work alongside you and make sure that all your expectations are met. You can rest assured that your property is in good hands.